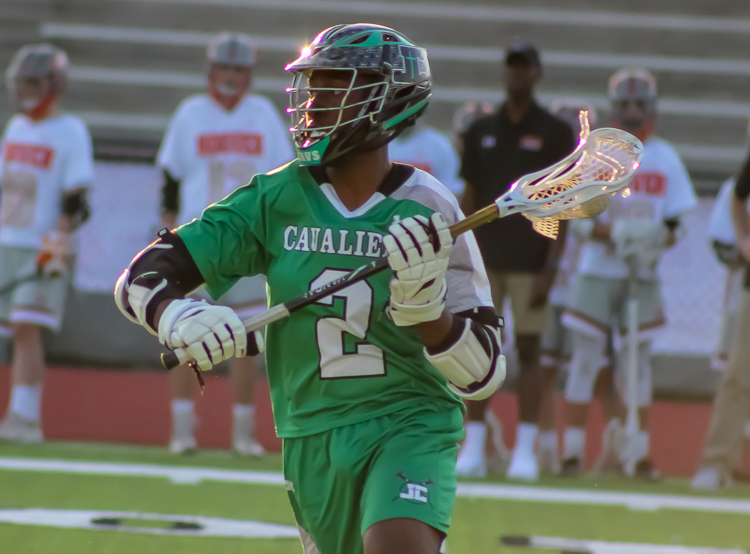 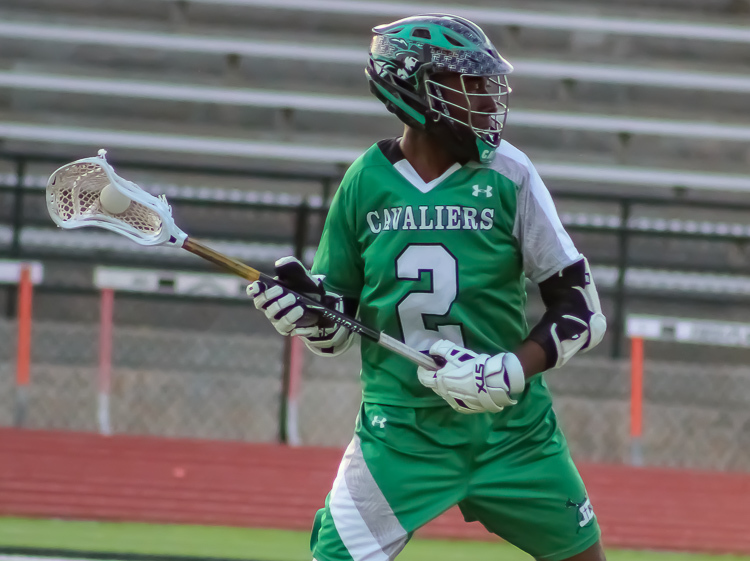 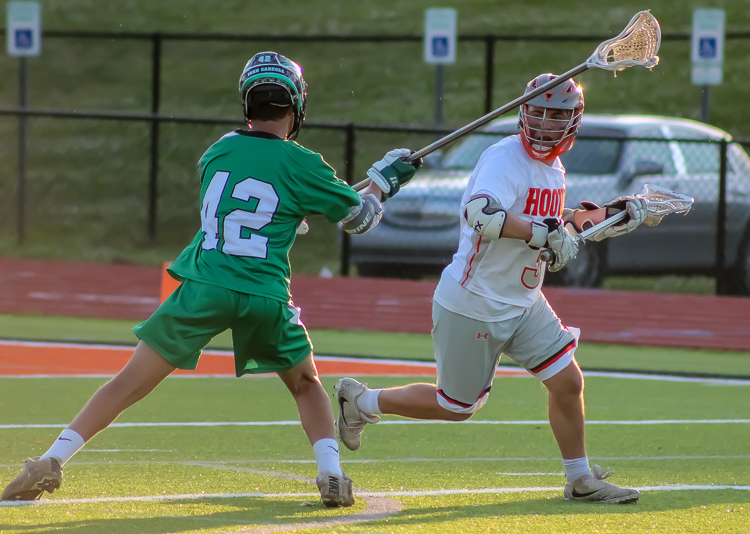 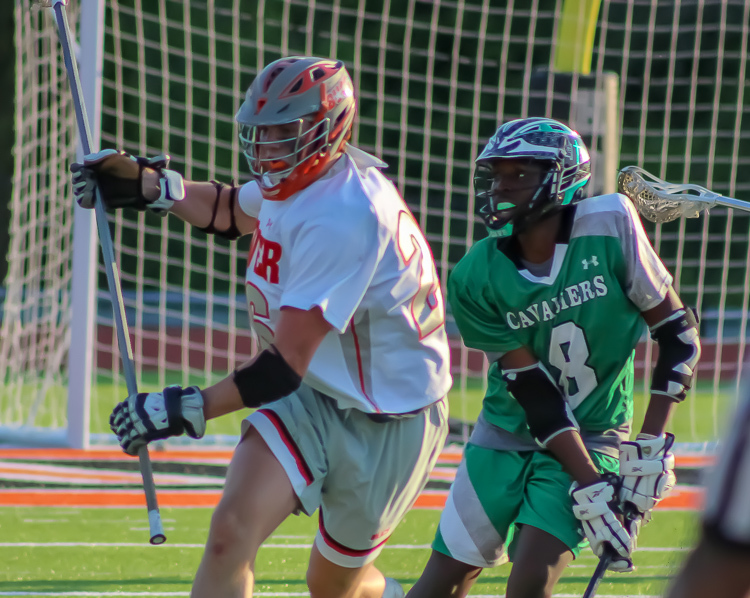 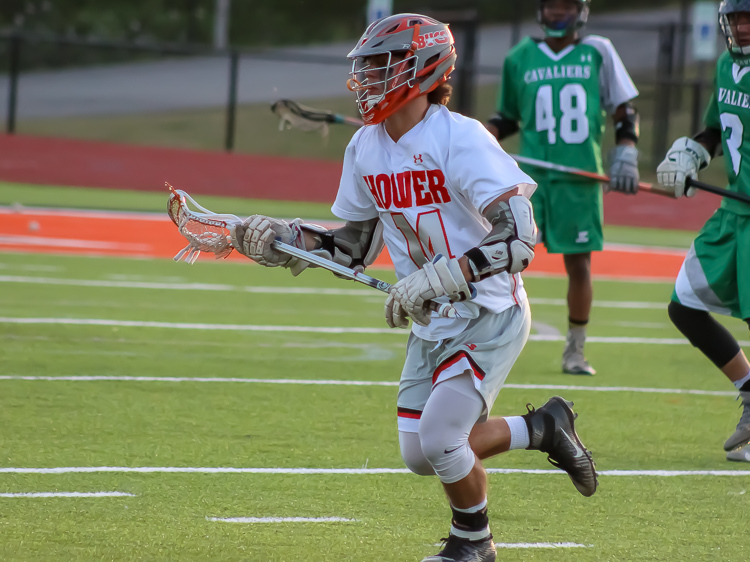 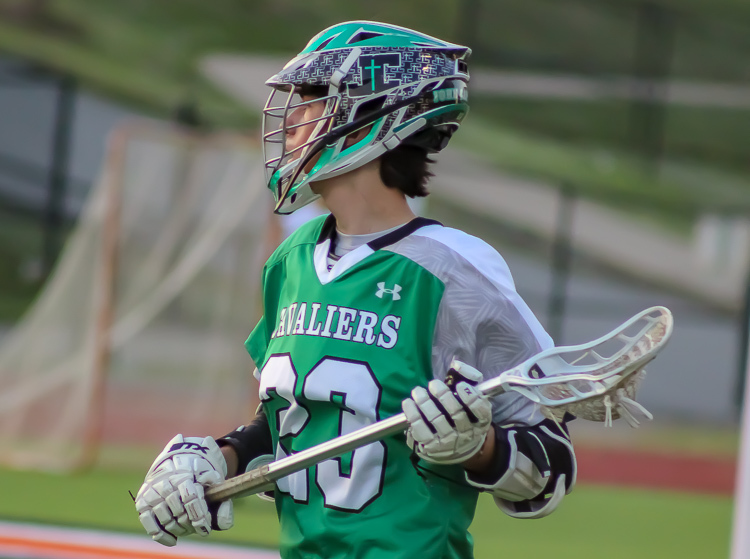 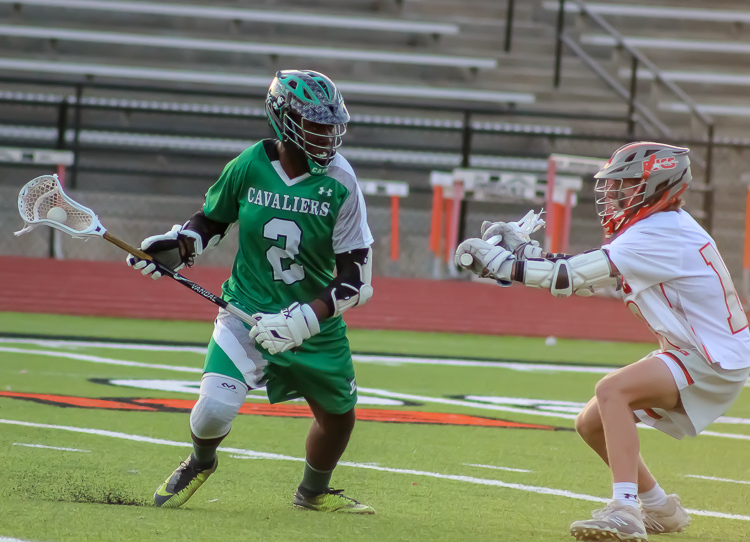 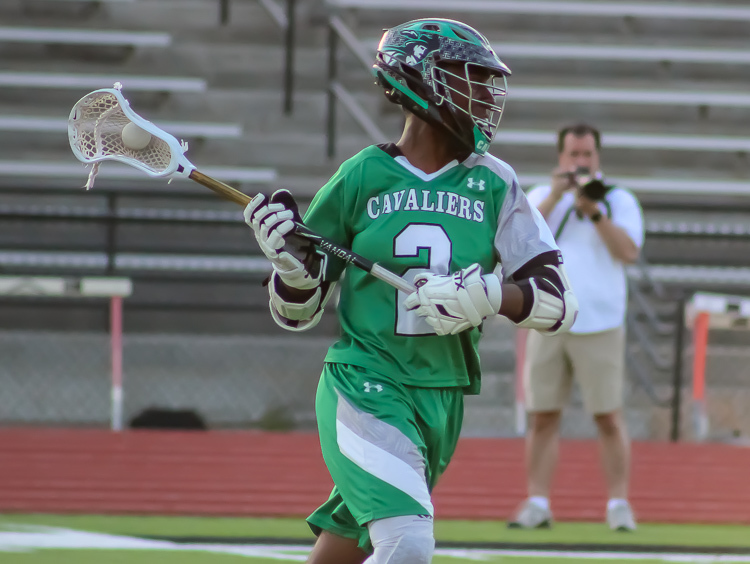 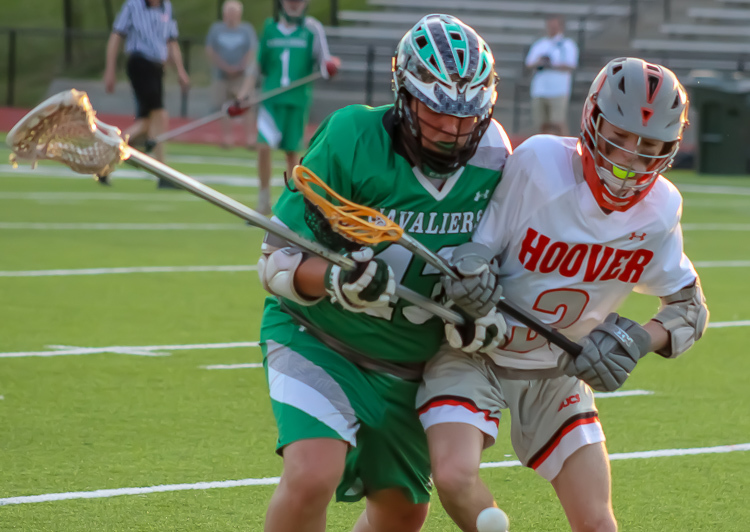 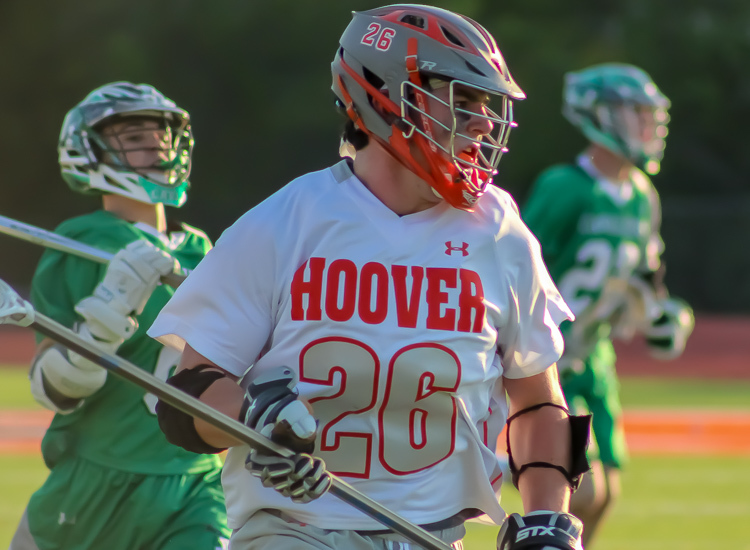 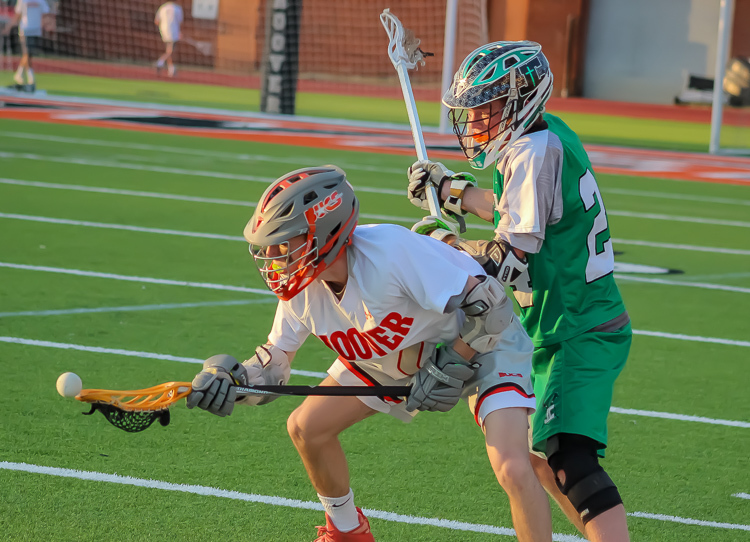 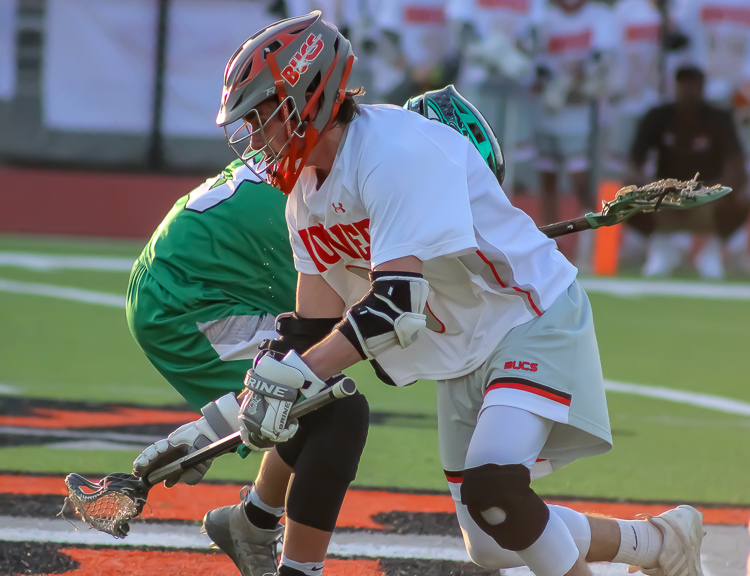 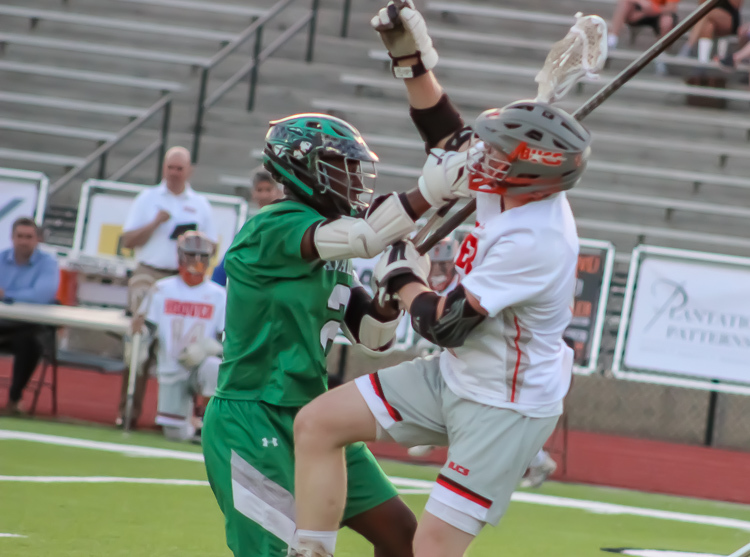 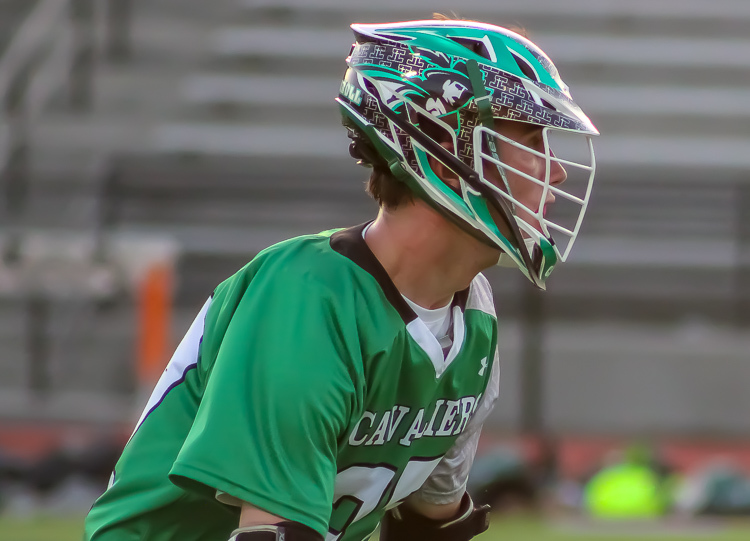 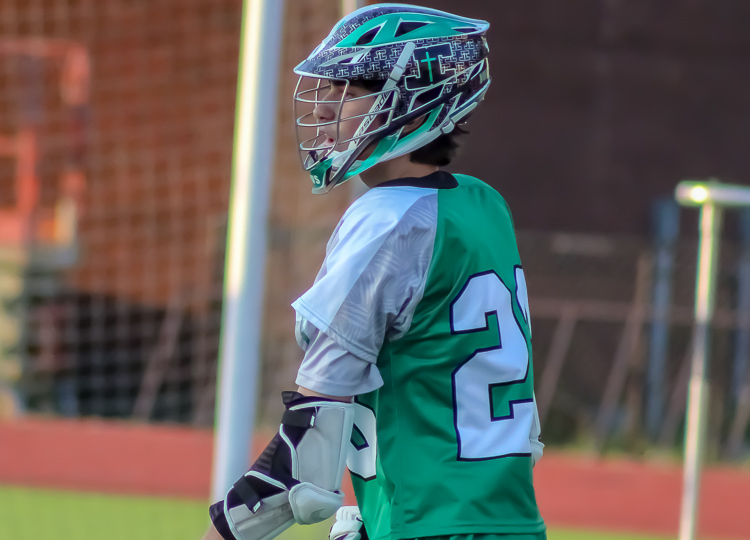 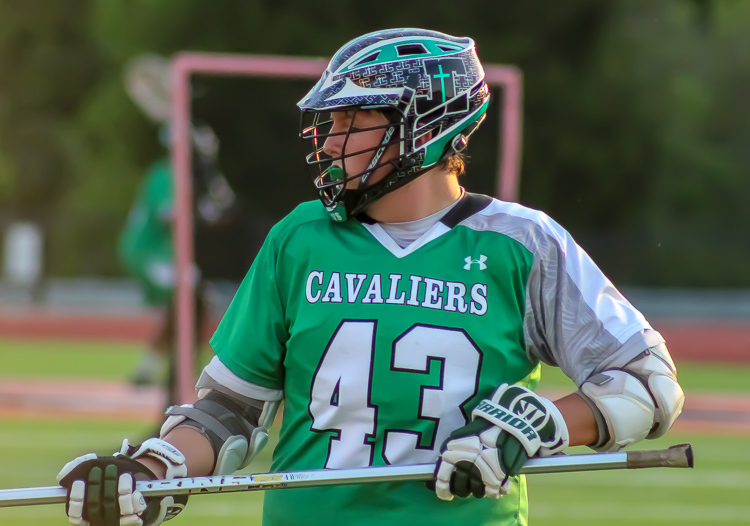 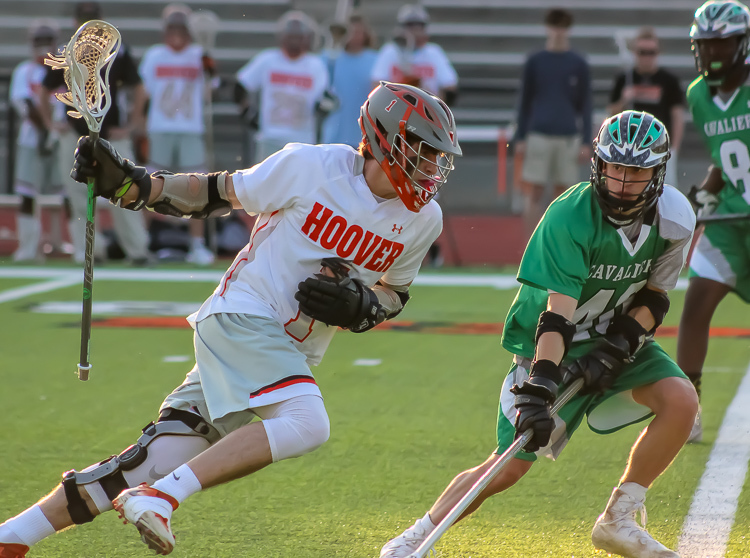 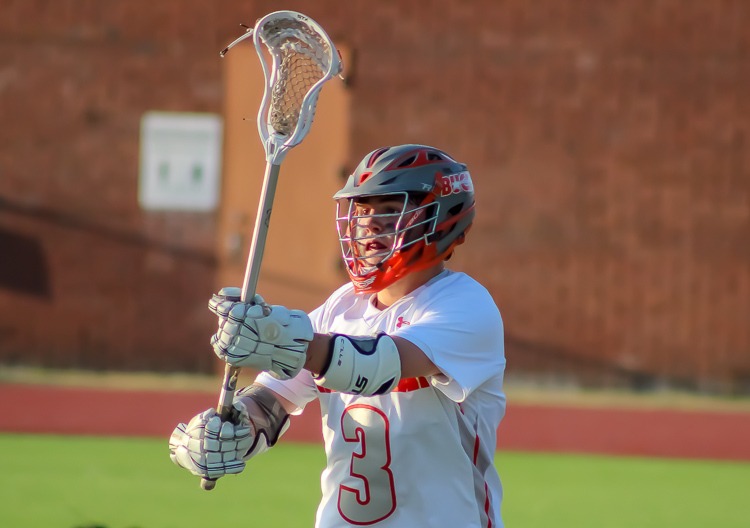 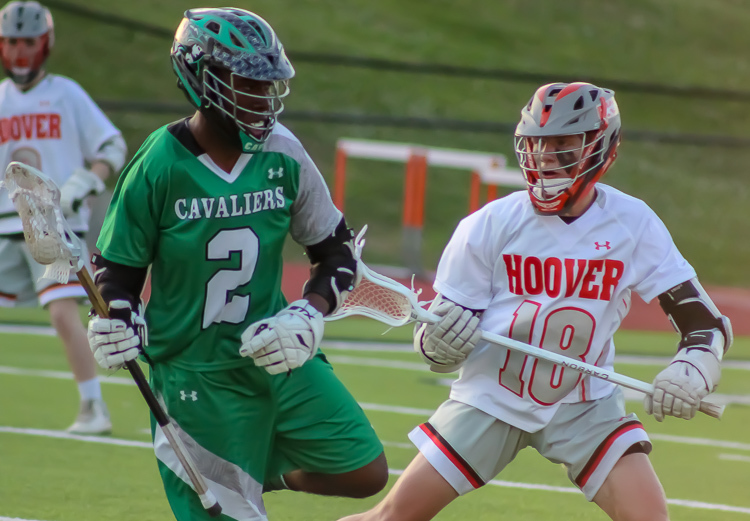 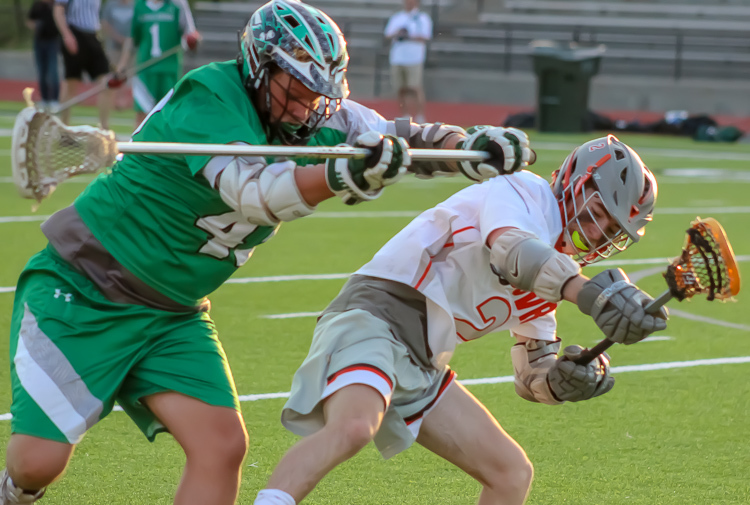 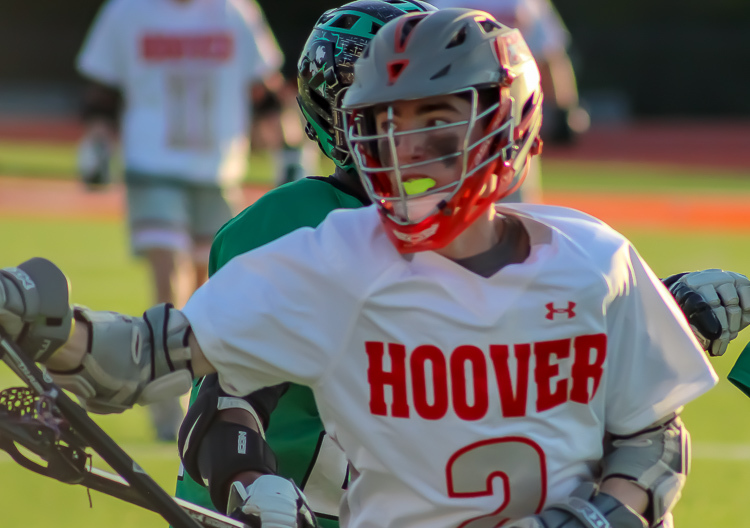 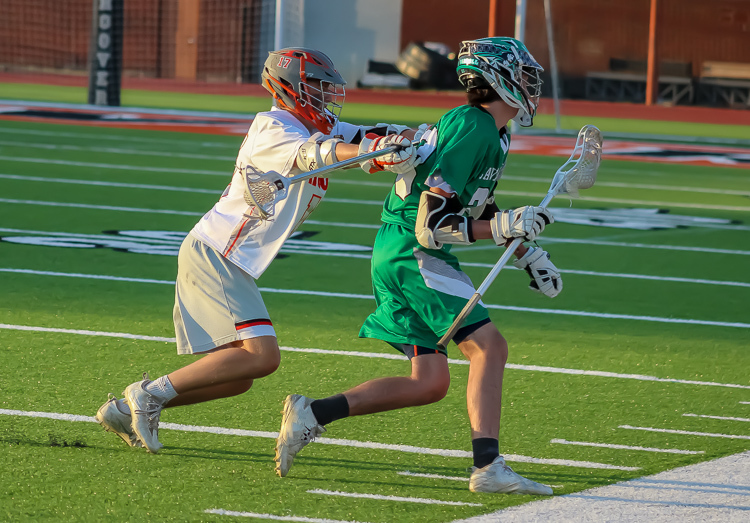 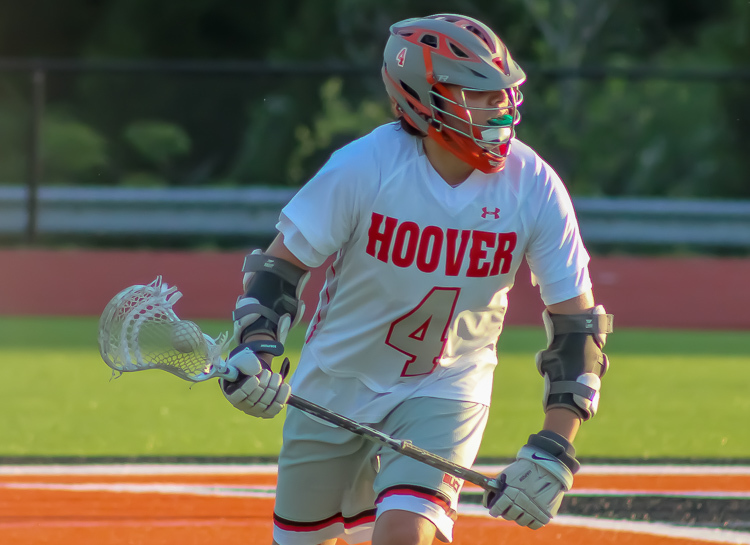 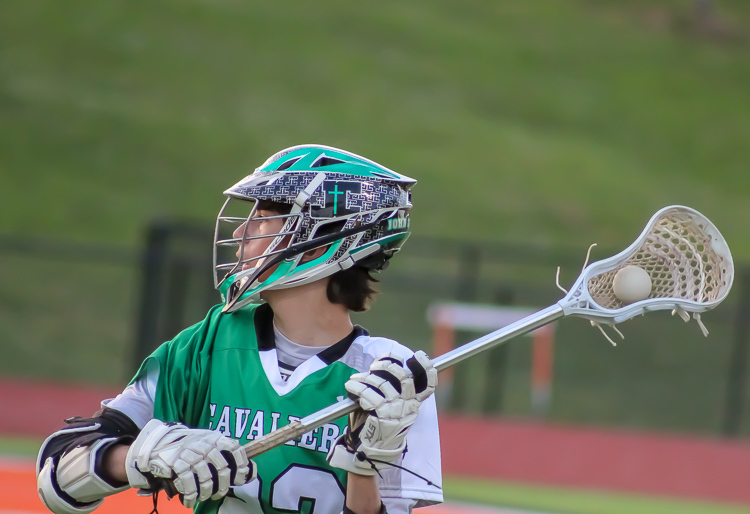 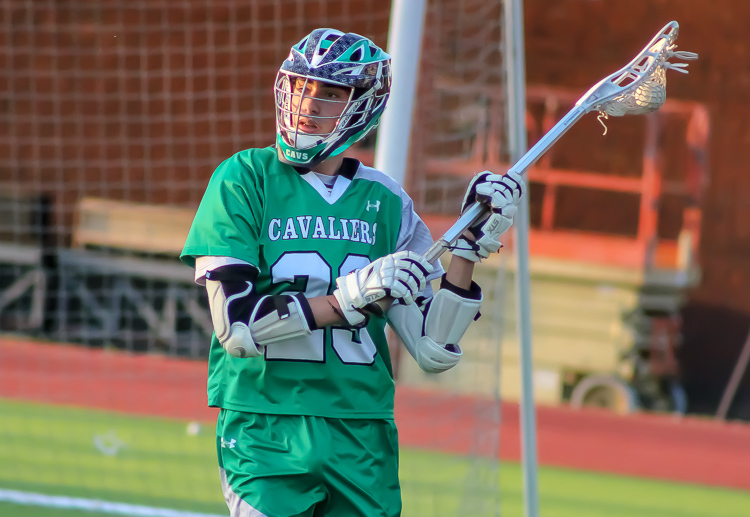 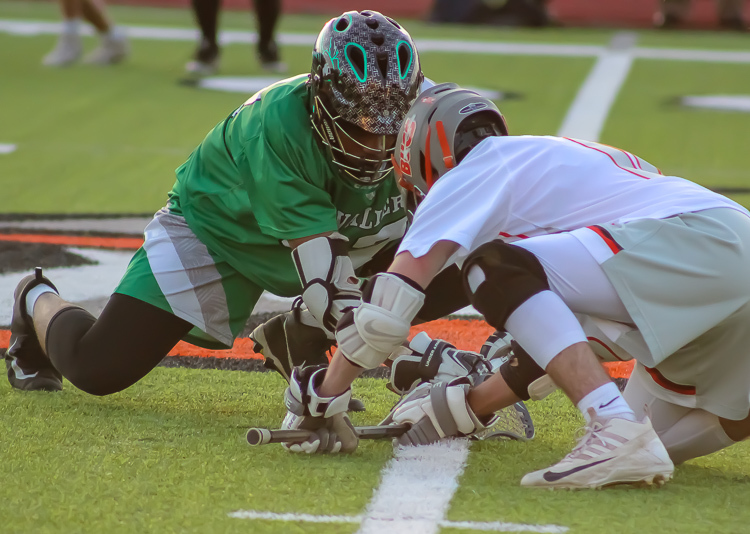 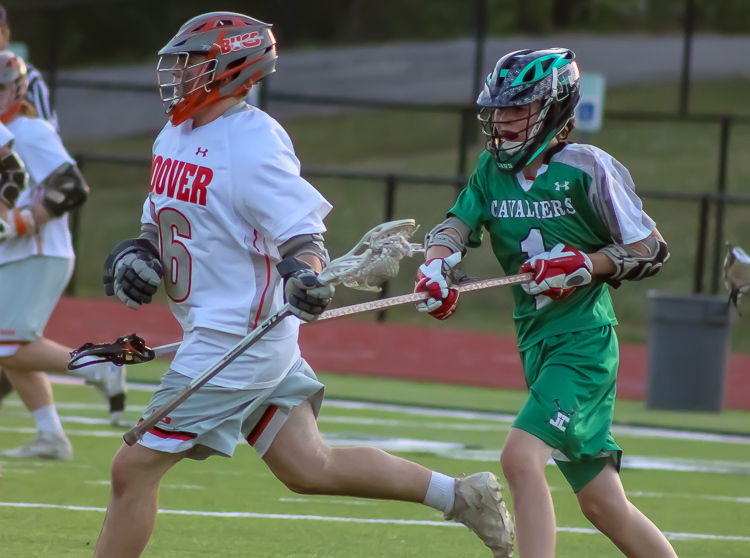 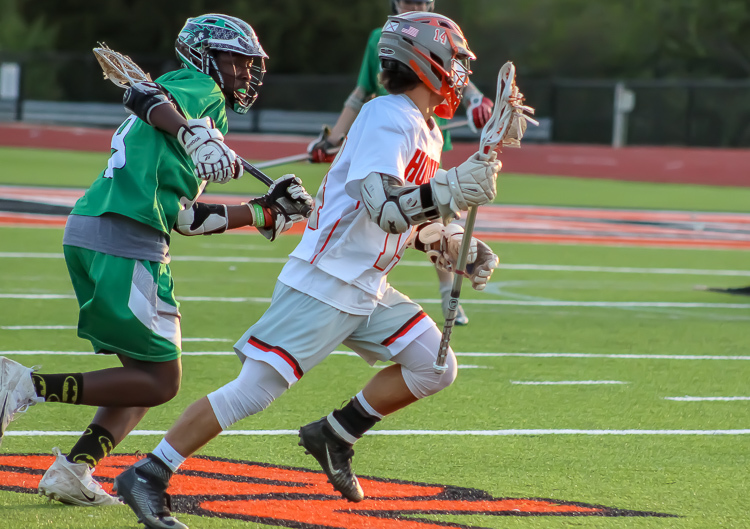 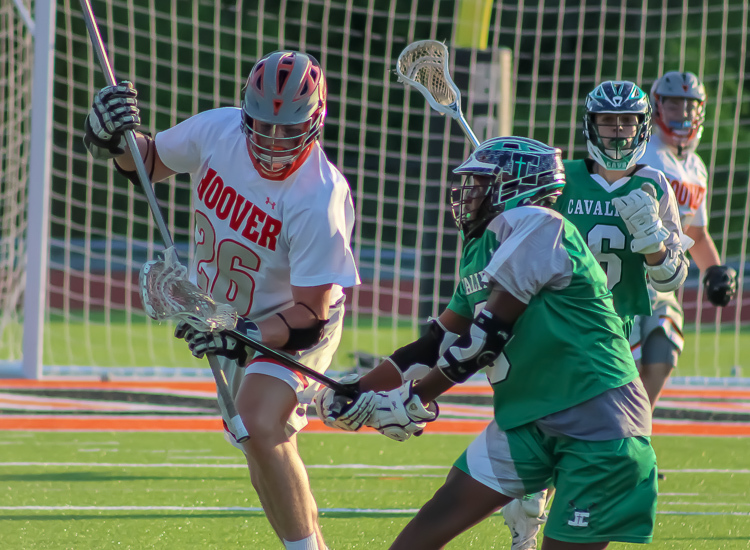 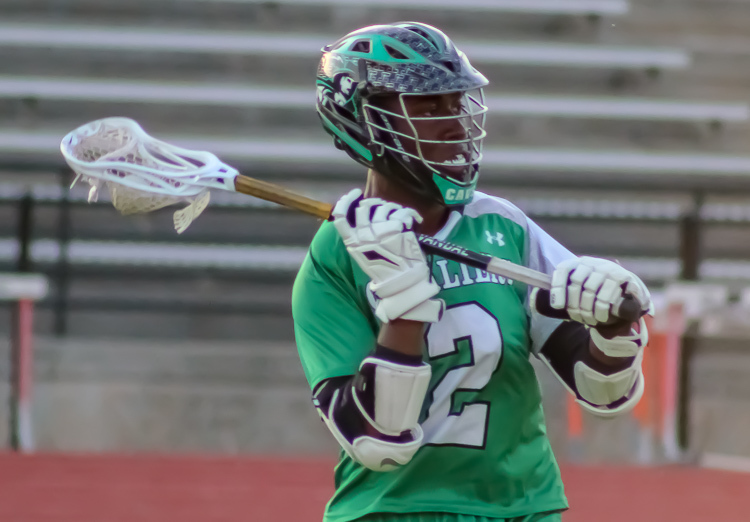 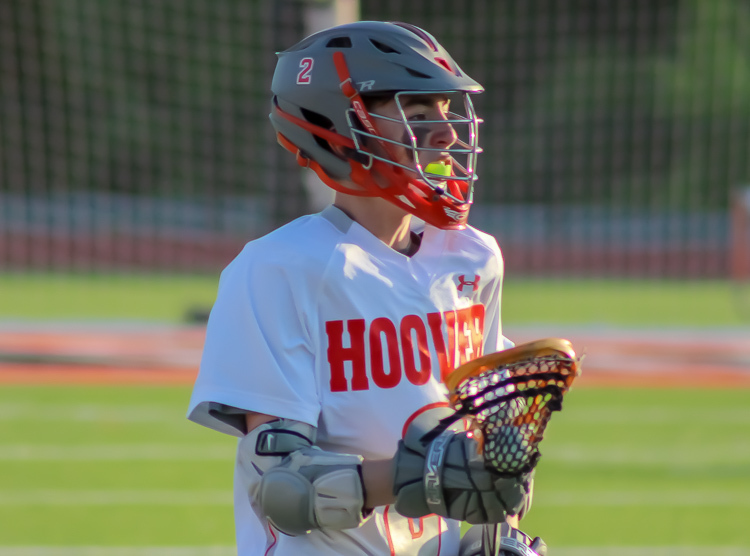 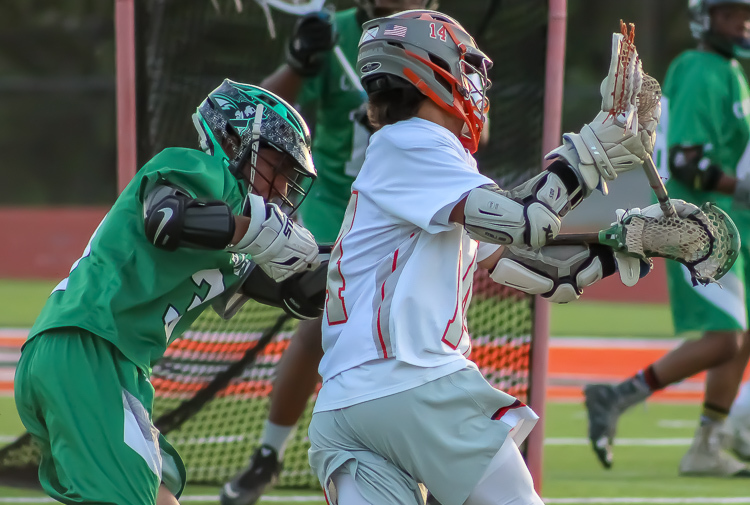 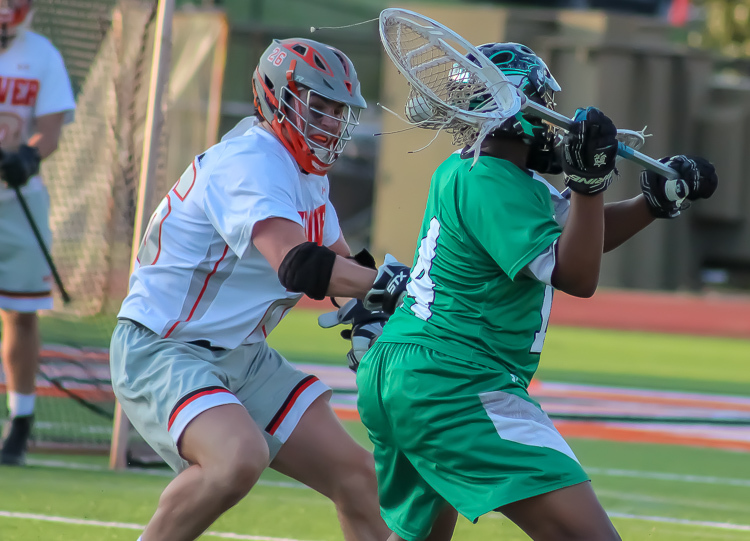 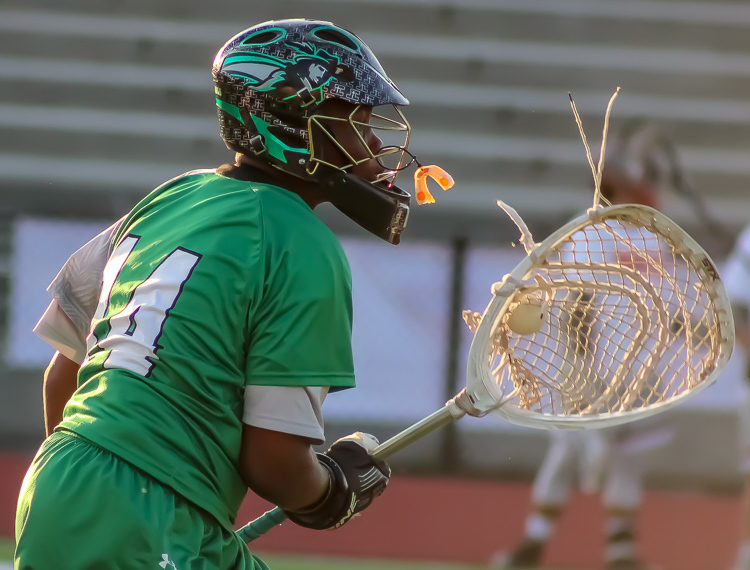 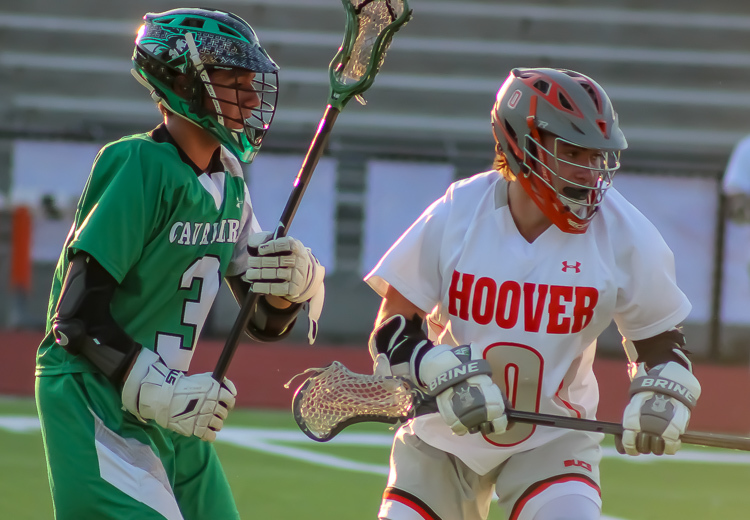 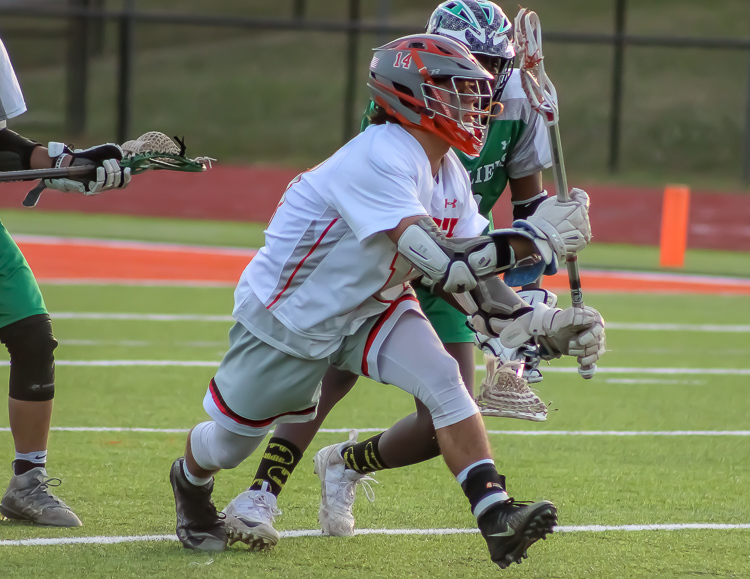 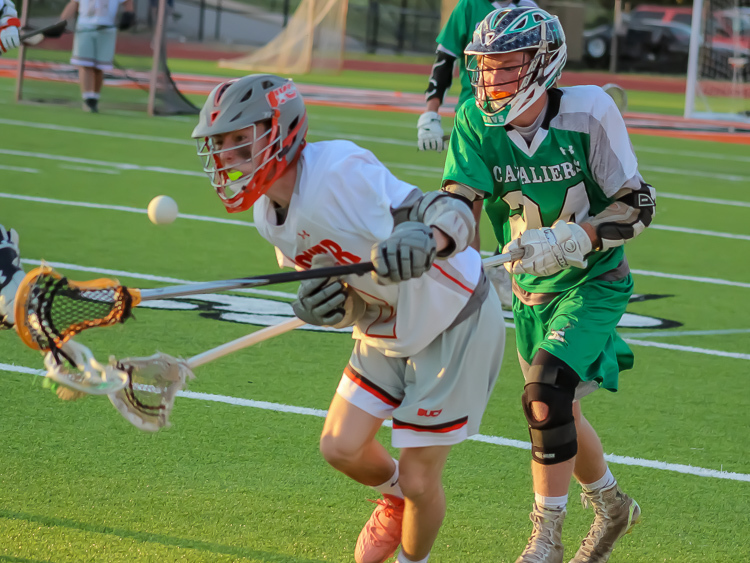 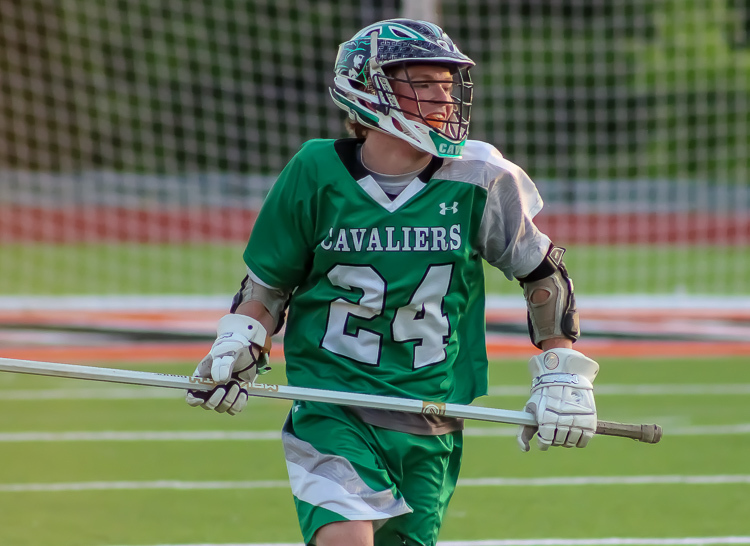 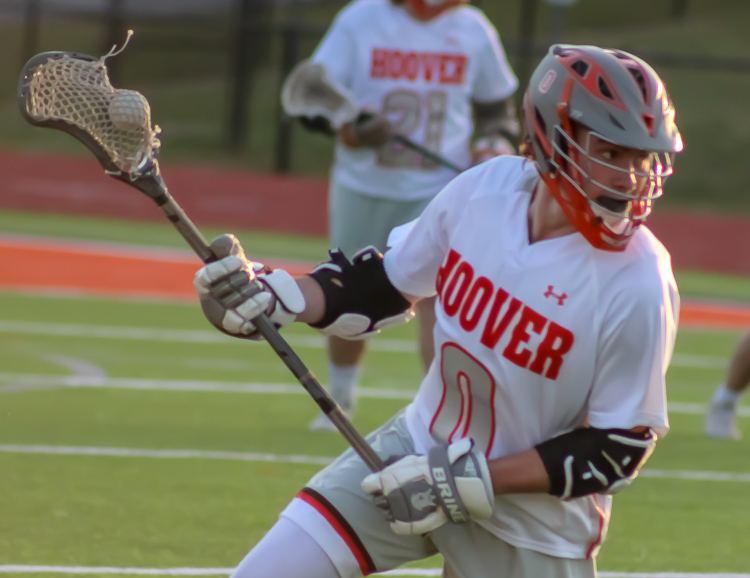 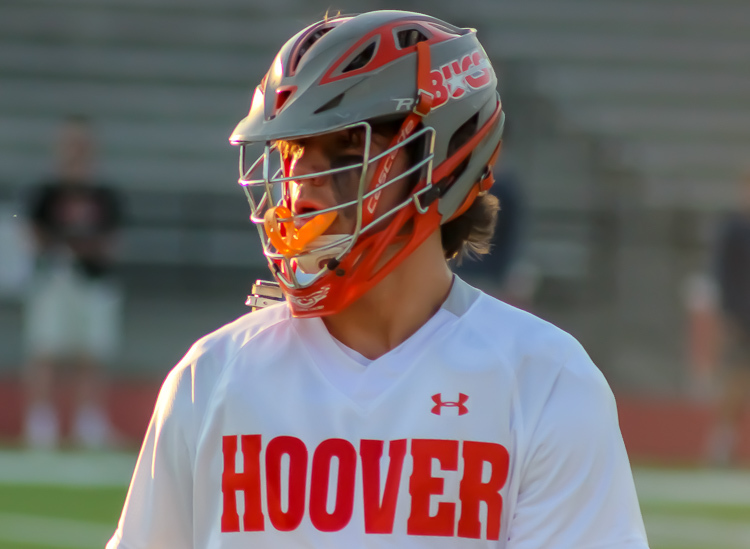 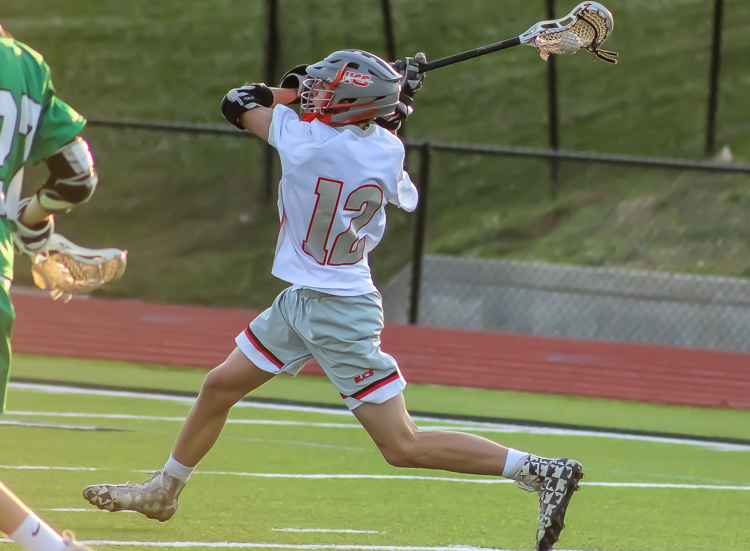 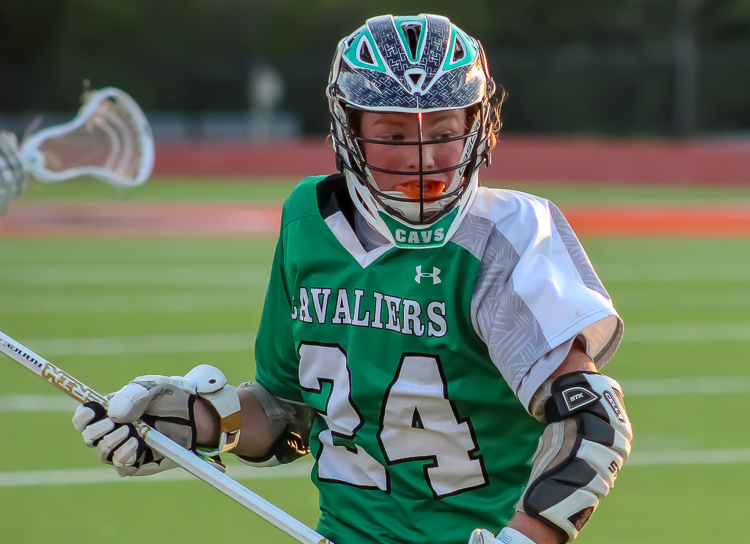 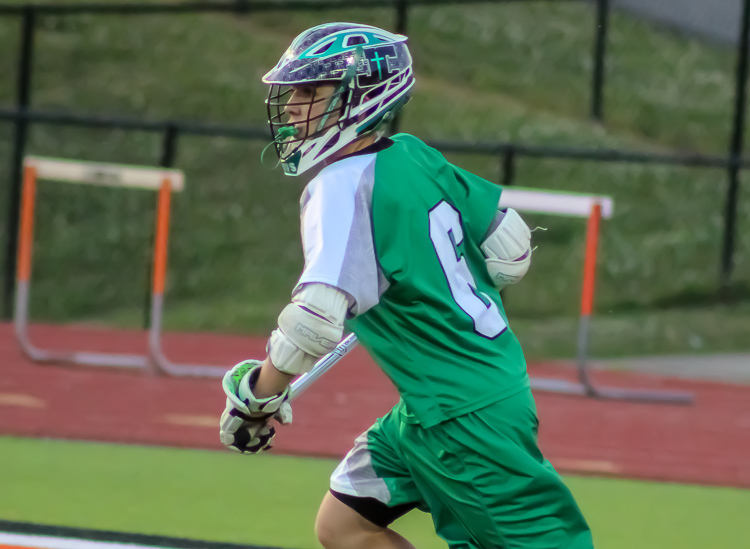 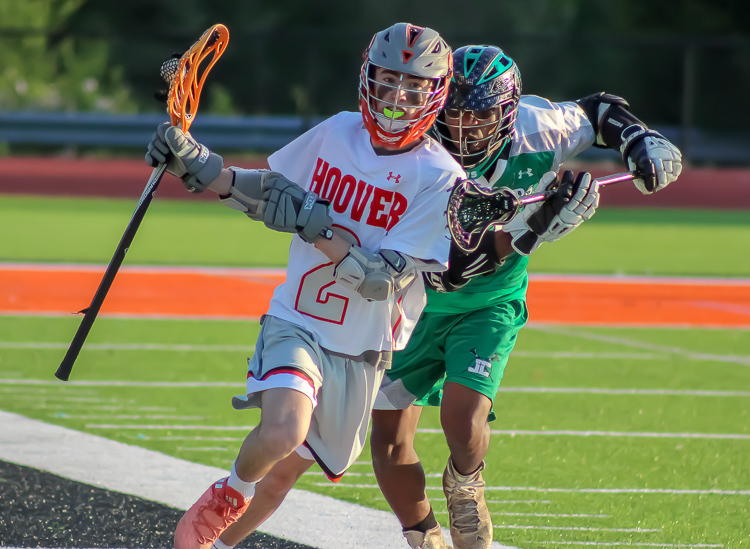 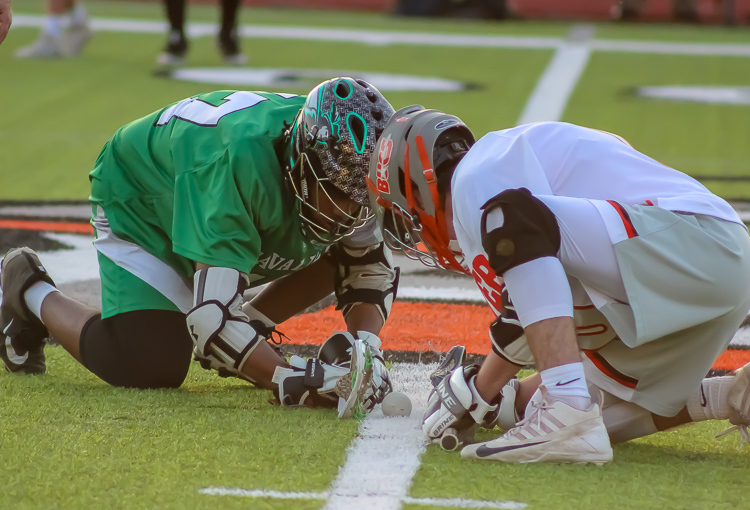 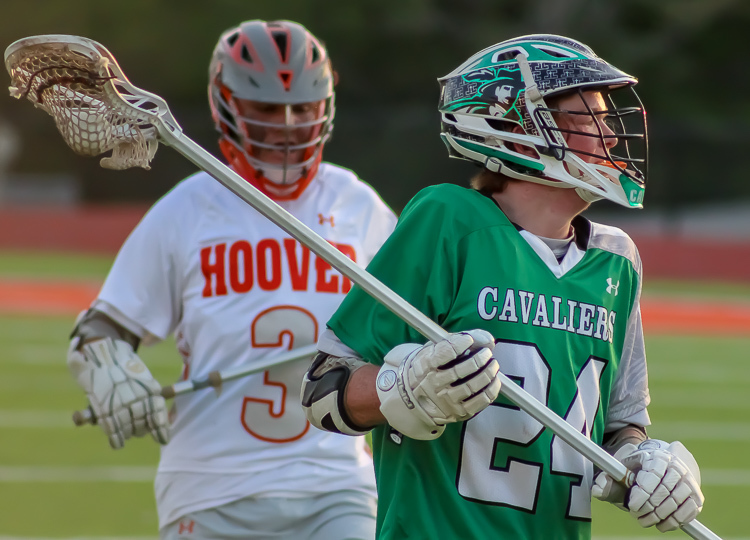 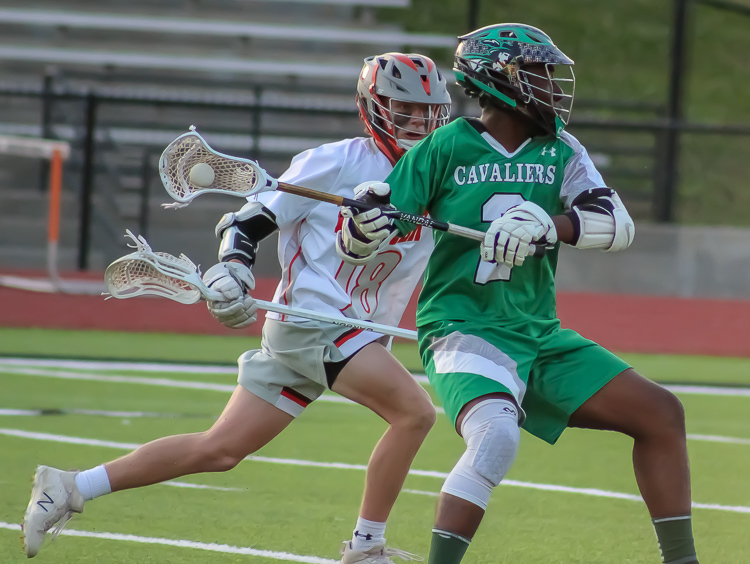 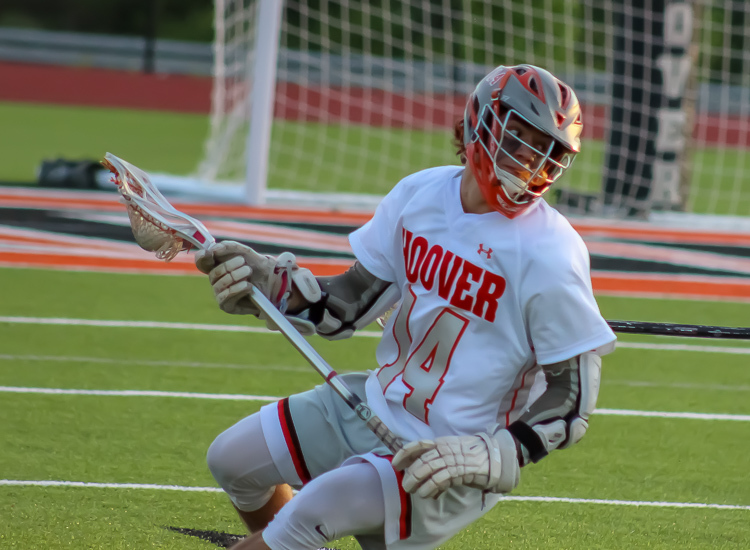 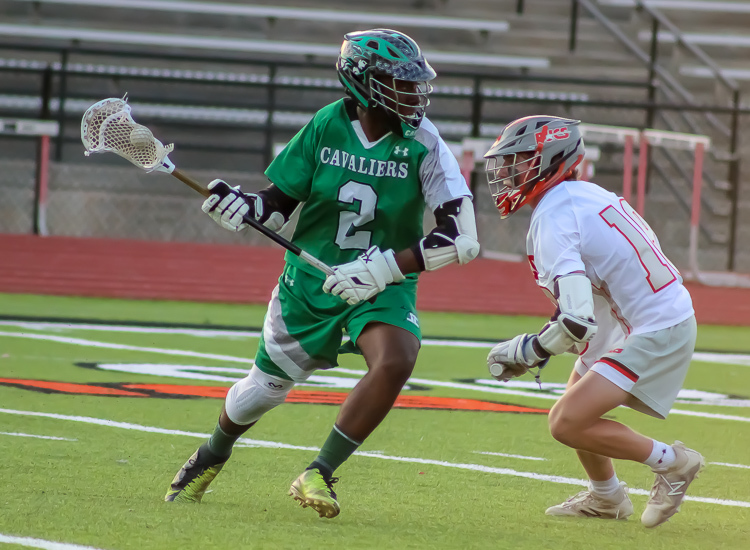 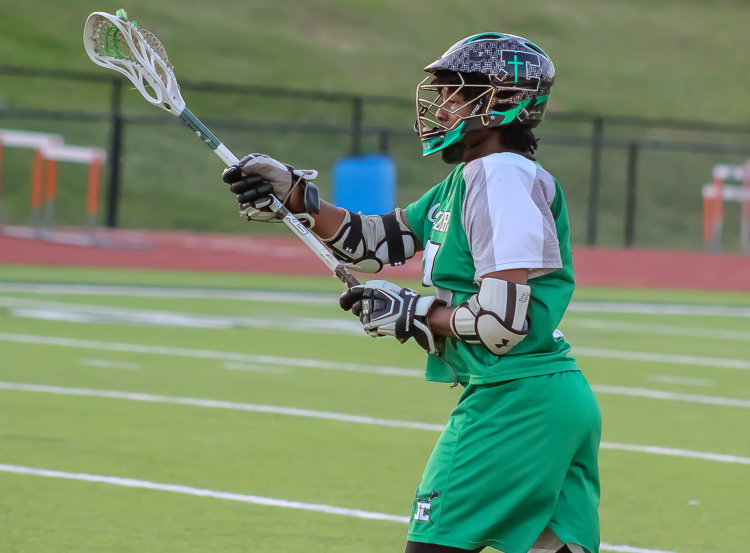 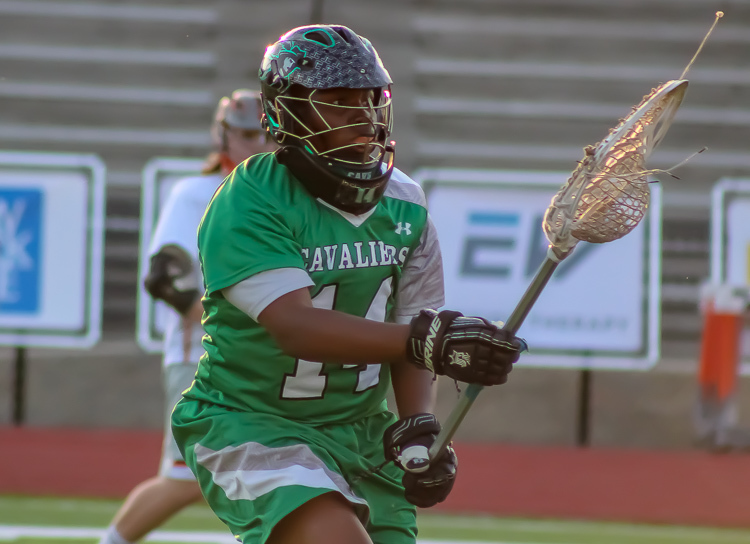 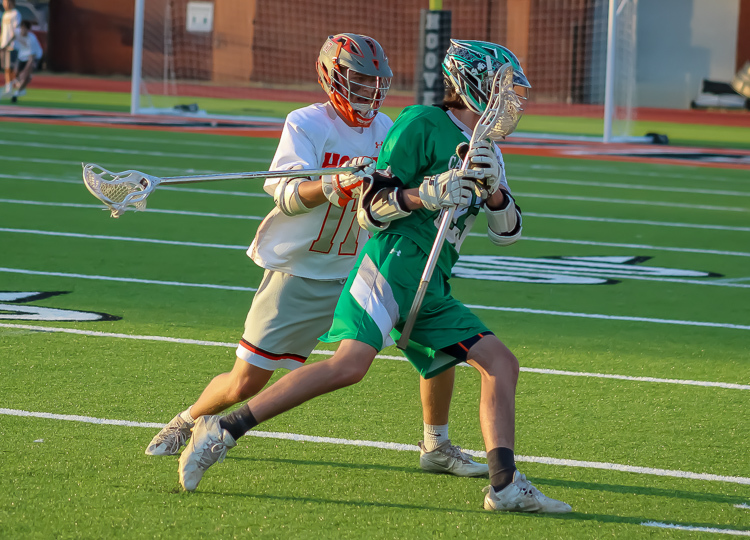 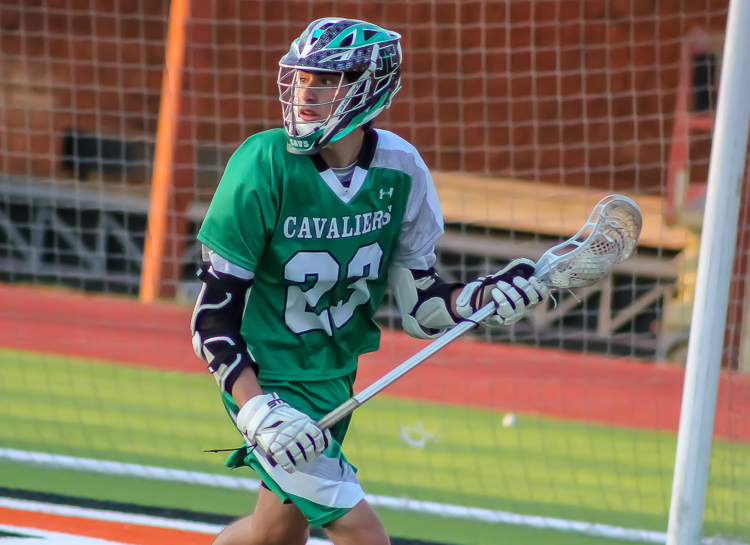 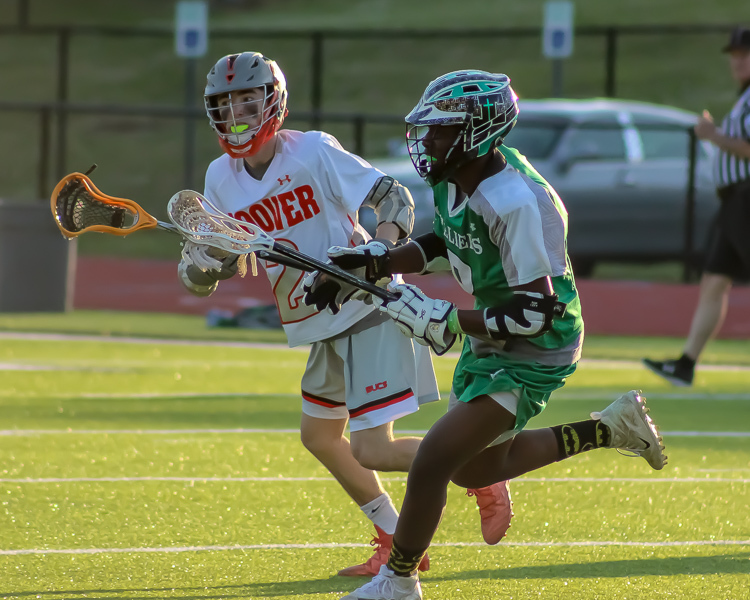 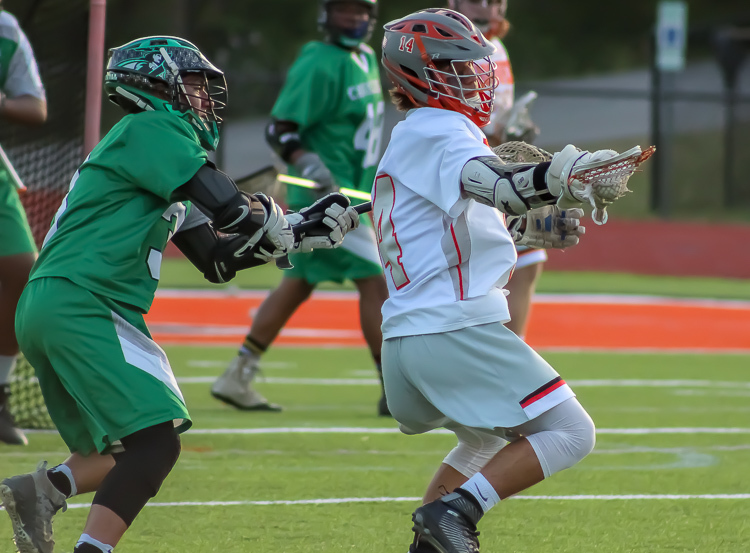 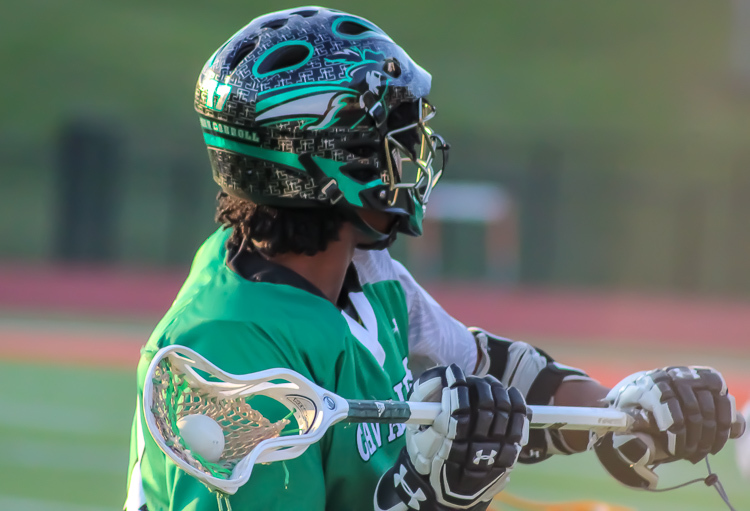 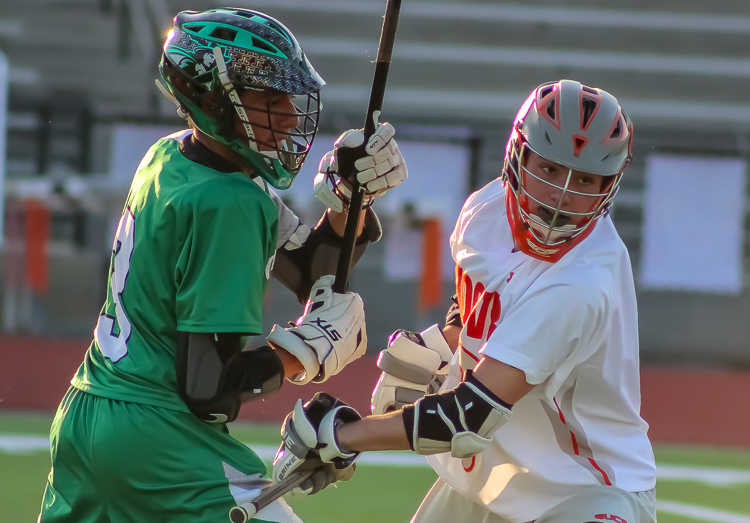 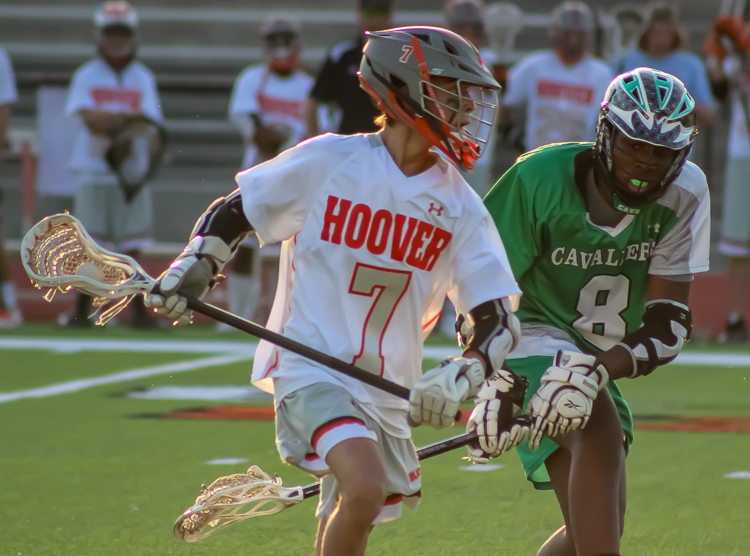 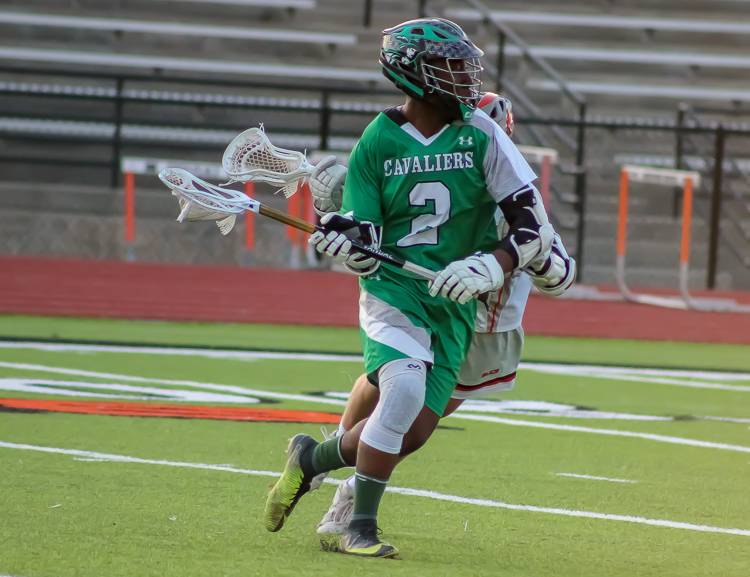 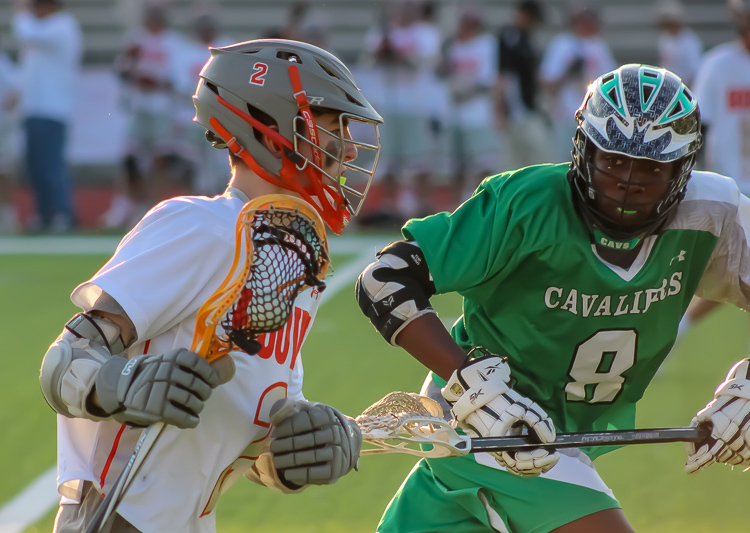 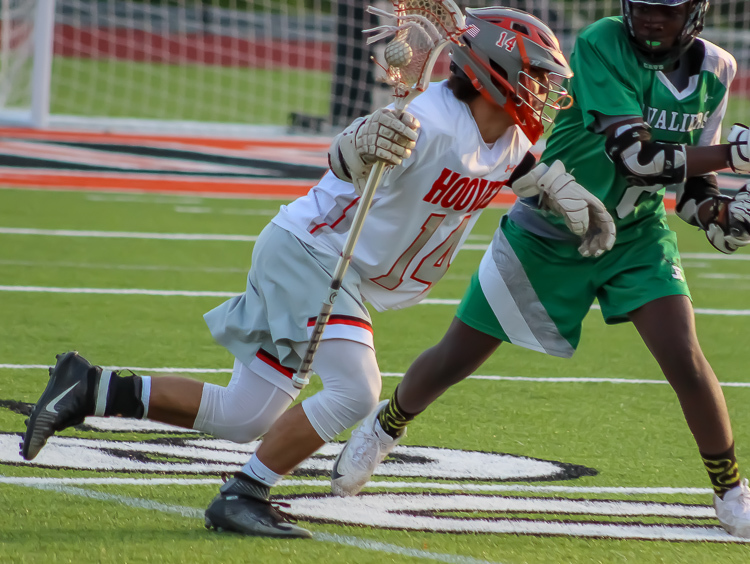 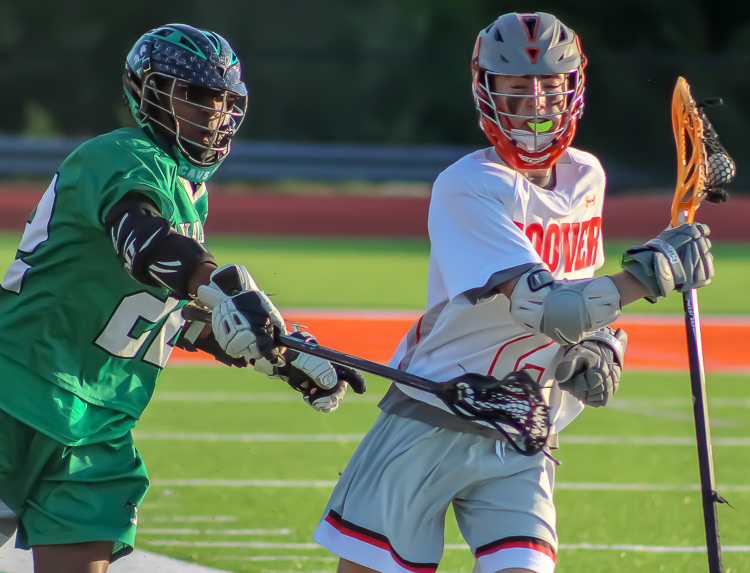 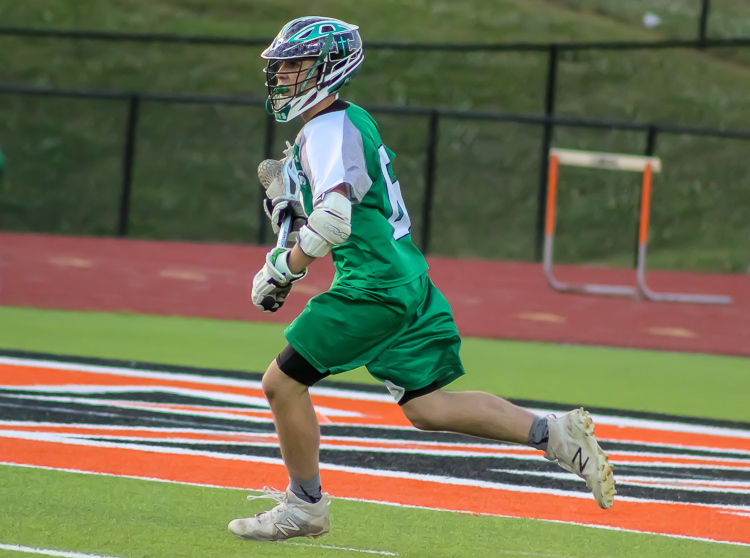 Hoover, AL – Hoover varsity lacrosse dismantled John Carroll 15-1 on senior night at Buccaneer Stadium. 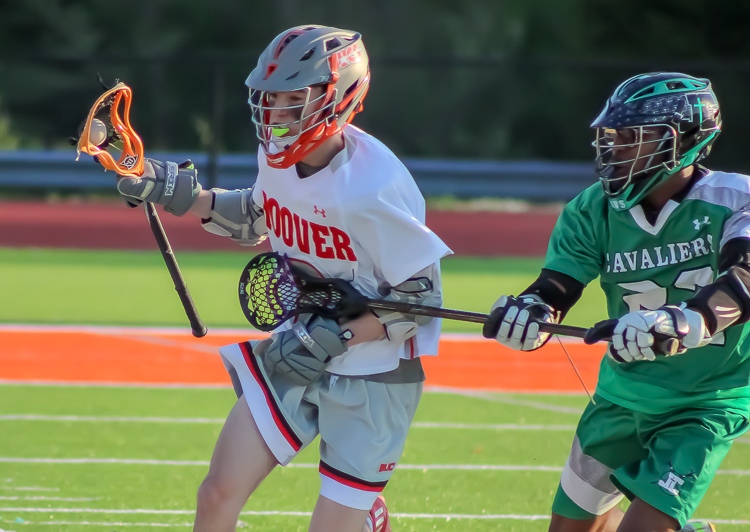 The win improved Connor Conway’s Bucs to 4-7 while dropping John Carroll to 2-10 on the season. 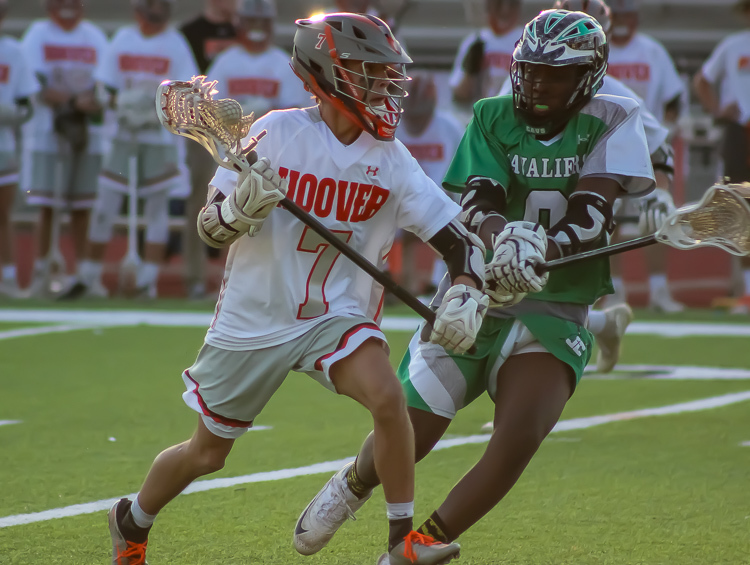 Hoover closes out the 2018 season Sunday, April 29th, in Madison against the Bob Jones Patriots (3-6). 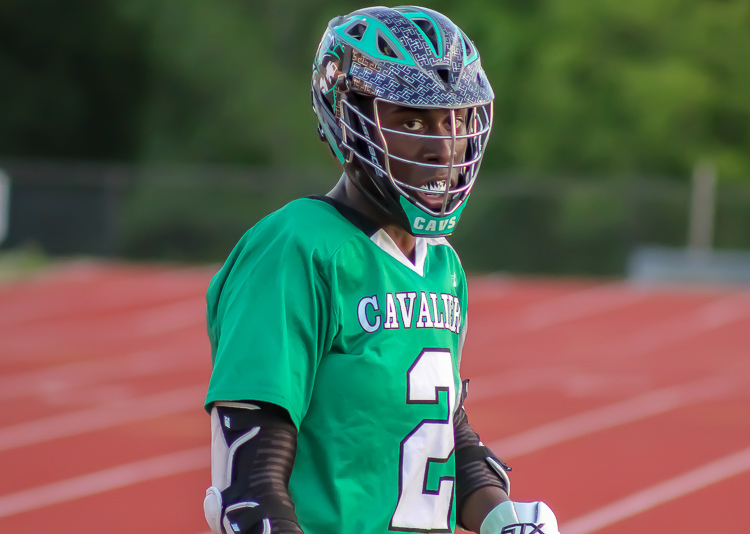 The Cavaliers hit the field for the last time Saturday as they take on the UMS-Wright Bulldogs (3-6) in Mobile.